In this technological era, I think we all know what a WiFi router is. For those who don’t know about WiFi router, a WiFi router is a device that delivers the packet to a network to another device’s network. It actually connects other Wi-Fi enabled devices to a network and using that one network many devices can access the internet wirelessly. So, now we all know what a WiFi router is. 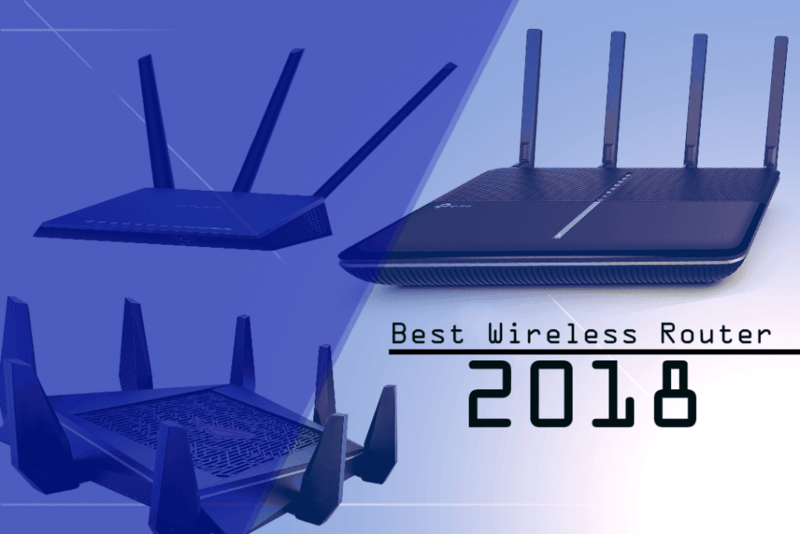 If you are a newbie and you don’t have any experience with WiFi routers then you can go through our post to find out the one within your budget. If you go to the market to buy a WiFi router without any experience you may end up in the loss and there are so many routers in the market which can easily confuse you. That’s why you need to go through this post about the ones. I can assure you that after going through this whole post you will not be disappointed. WiFi routers are used in a network to share the access of that network to other devices wirelessly. Another main use is to exchange data packets wirelessly between different networks simultaneously. If you need to connect your other devices such as a tablet, phones, smart tv and so on wirelessly then you must need a WiFi router to get your job done. Netgear Nighthawk X10 is in the first place in the countdown with its high-end performance. It is an amazing innovation from Netgear. Nighthawk X10 is the neediest if you want to experience all the latest technology of WiFi routers. This router is capable of delivering a robust connection with superfast WiFi speed. The most amazing feature of this router is its 802.11ad technology which is the latest version of 802.11ac. As we all know 802.11ac was the latest WiFi standard but now 802.11ad is the latest standard. Netgear used this latest standard to make the router incredibly fast. If you don’t know about the 802.11ad technology let me tell you this technology is 3X faster than the AC technology and it operates on the frequency of 60GHz. You can compare the X10 to a MotoGP racing bike because of its powerful performance and eye-catching design. But this router is not going to fit in your budget easily, it’s a little bit expensive. But it will worth your money for sure with its so many features. Netgear made X10 a ultrafast WiFi router to deliver great speed with stability. The 802.11ad standard can provide up to 4.6 Gbps speed, on the other hand, a typical 802.11ac standard can deliver up to 1.7Gbps speed. With these two WiFi standards, you can enjoy super smooth VR gaming and 4k streaming. 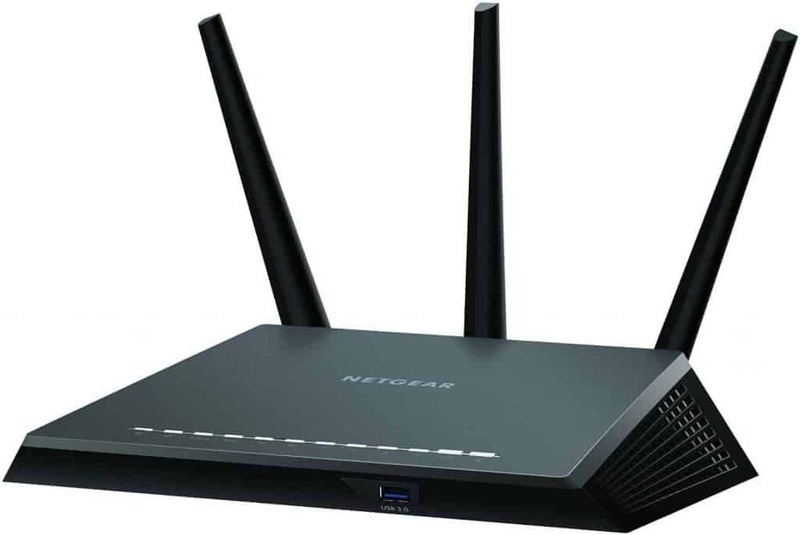 To make Nighthawk X10 more powerful Netgear used a 1.7GHz quad-core processor. You can get up to 7.2Gbps wireless speed. You will also get simultaneous streaming of HD or 4k videos with help of MU-MIMO technology. To give you more connection easily it has seven Gigabit Ethernet ports and two USB 3.0 ports. More than 20 devices can be connected with this single router which is great to know. Tp-Link AC3150 has got the second position in the list of wifi with some of its incredible features. If you are looking for a dual band router with great performance then this router from Tp-Link will be the right choice for you. 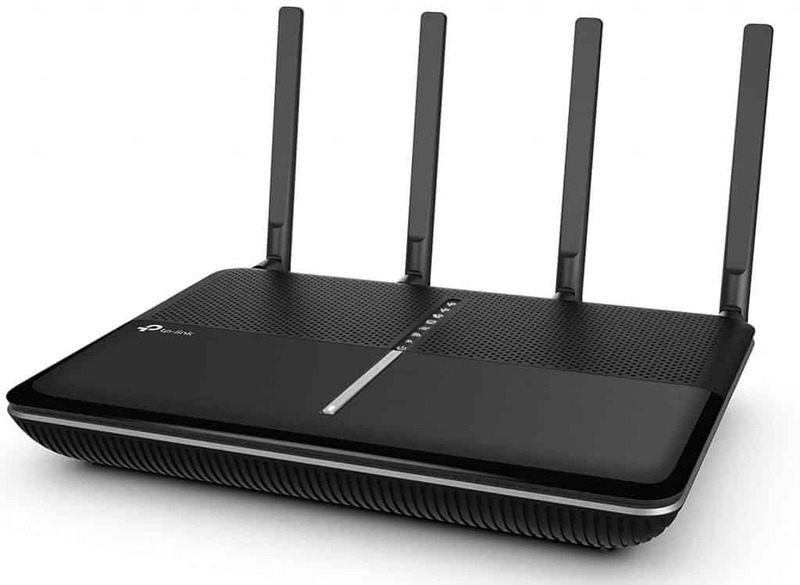 AC3150 V2 router from the tp-link is a budget friendly router with lots of good features. It is a gigabit router with MU-MIMO(Multi-User MIMO) technology. I know that now you are thinking about what MU-MIMO actually is, it is a technology which allows the user to connect many devices at the same time to your WiFi. This technology helps to get amazing speeds up to 4X faster than typical AC routers to all the devices simultaneously without any break. You can boost it with Archer c3150 which can deliver speeds of up to 3150Mbps across its dual-bands (2.4GHz & 5GHz). The Smart Connect technology allows other devices to connect easily to the router. You can stream, browse simultaneously and you can also play games without any restriction with the help of this router because there is a powerful 1.4GHz dual-core processor. 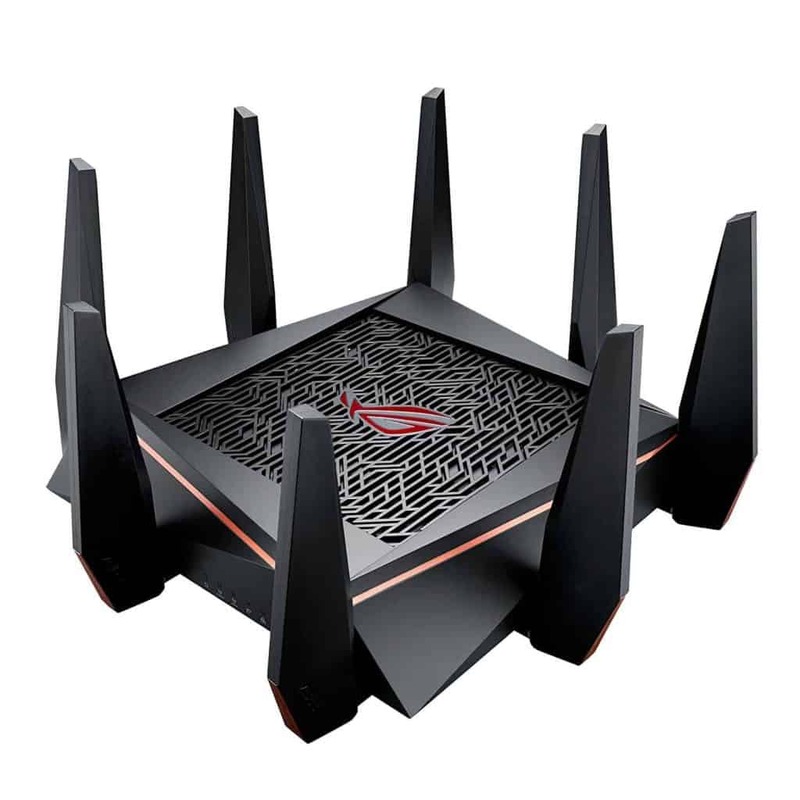 If you are a gaming monster and looking for an actual gaming router to get the best performance then ROG Rapture from Asus is the perfect router for you. There are few gaming routers in the market but Asus AC5300 is the one to deliver you the great gaming performance. This is the first ROG router that is designed especially for gaming. There are so many features in this router that helps in gaming. Rog Rapture is a tri-band router that will provide you best experience in performance. Tri-band means two 5GHz and one 2.4GHz band in the router. You can play every big game without any obstruction while playing with the help of this router. Because this router has a feature called Game Boost which will work with two extra gaming ports that will give priority to the traffic of gaming. Your connection will always be stable so that you can play your game without any disturbance. The most amazing feature is that it will deliver individual speeds for every gaming device that is connected to these gaming ports.